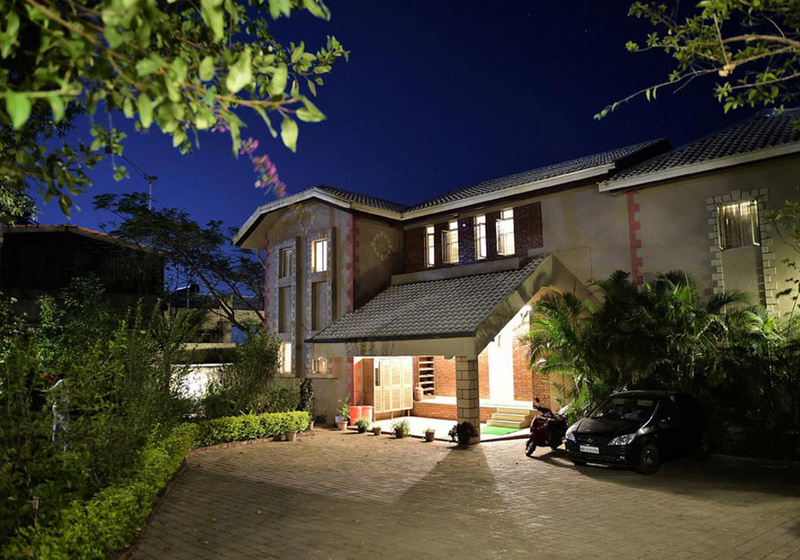 Are you looking for the best hotels in Panchgani? Look no further. 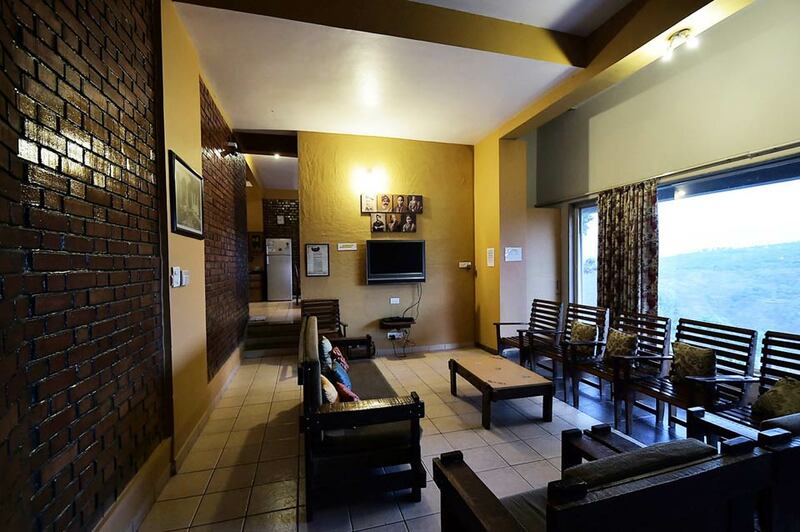 Dala Rooster, Dala Mare are the best bungalows in Panchgani, which are no less than any hotels. 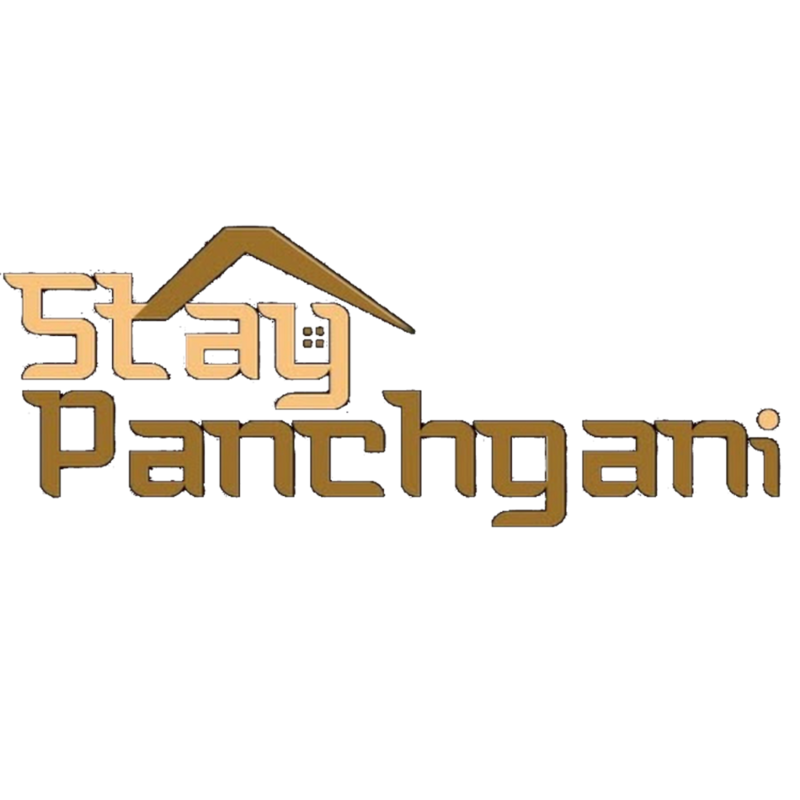 Are you looking the for Best Hotels in Panchgani? 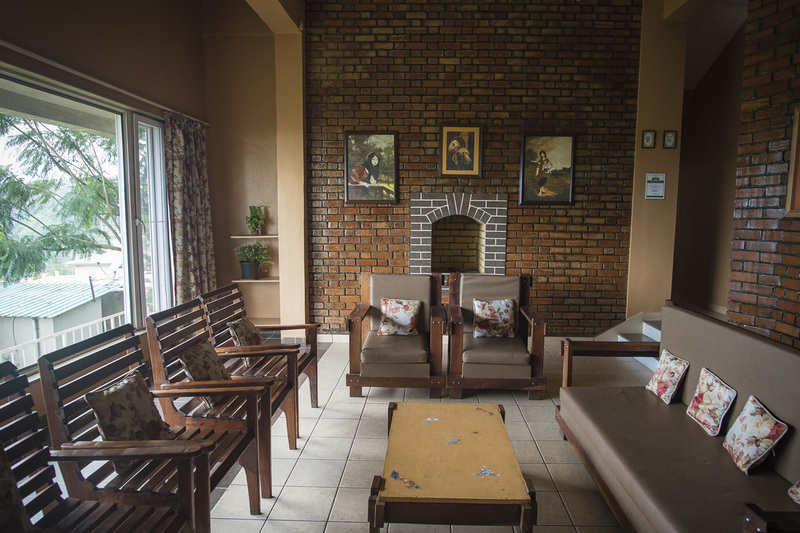 Our bungalows are no less than hotels. 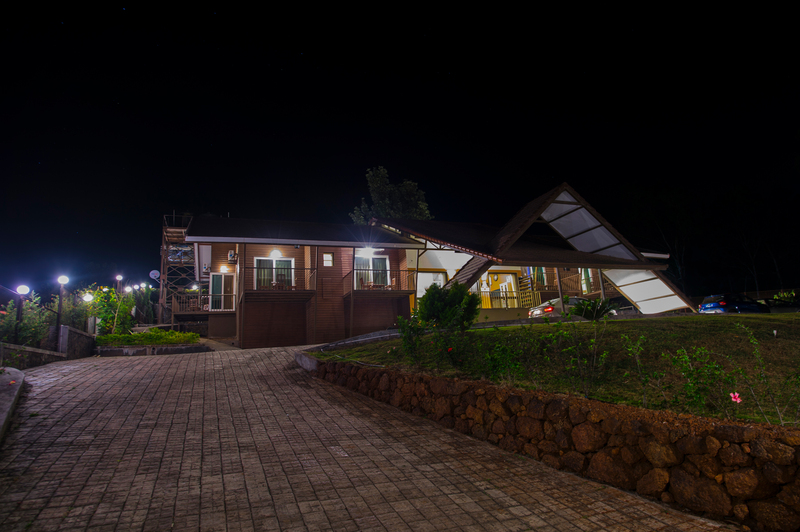 Panchgani farmhouse is a famous destination that attracts the tourists from different parts of the world. 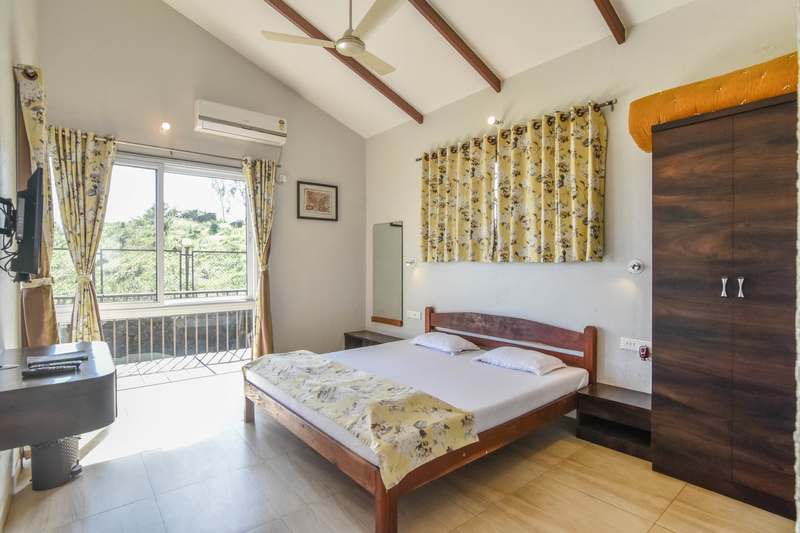 So, with an amazing destination make your stay in one of the best hotels in Panchgani.Our bungalow is the perfect destination for friends and family to experience the serenity of long walks, lush greenery and pleasant evenings in Panchgani.“Stay Panchgani” offers Dala Rooster and Dala Mare bungalows, on rent with all modern amenities being provided. 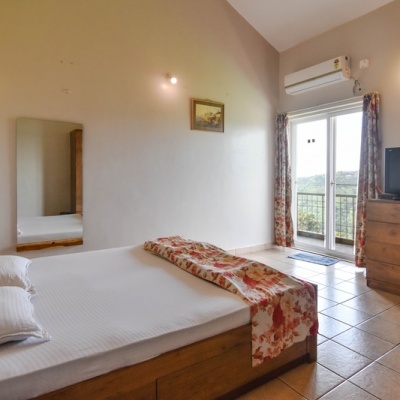 There are 6 bedrooms, kitchen + dining, living room and a glass enclosed gazebo, all overlooking the valley and overseeing the Bhilar waterfalls and Mahu dam. The dining room connects to the gazebo by a bridge and can also be accessed from the garden. 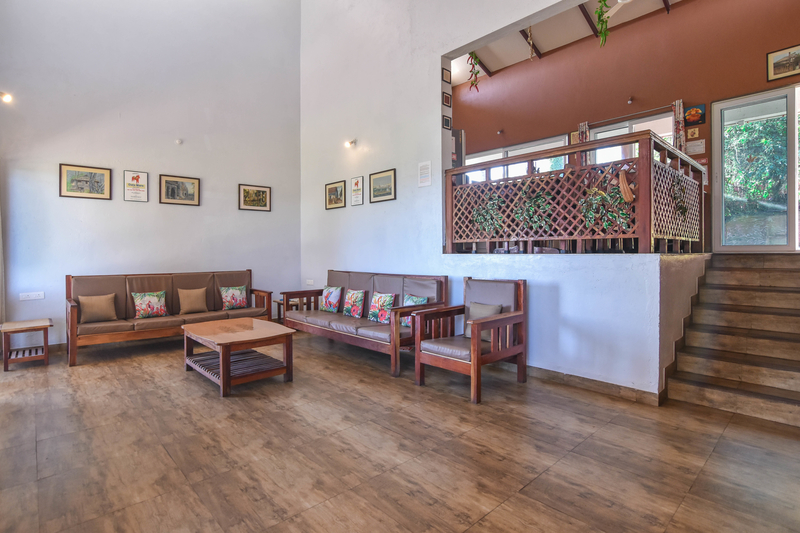 The bungalow should give you a feel of your own home in Panchgani. 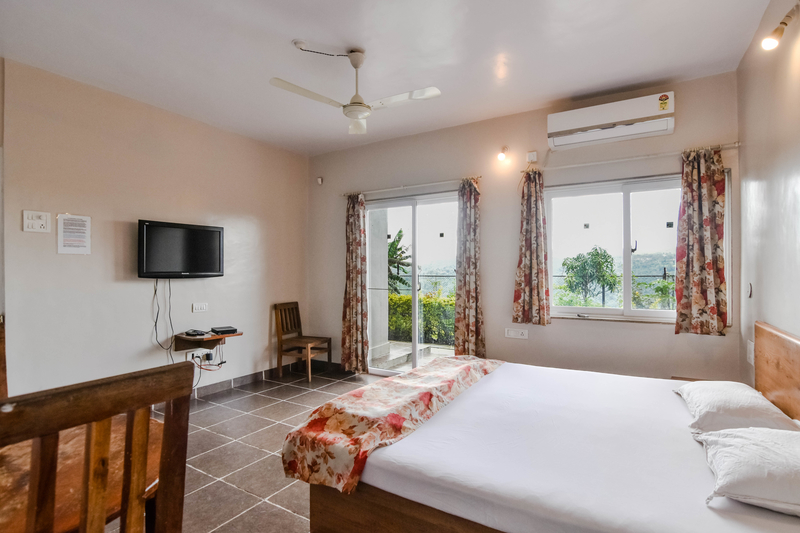 It has most of the facilities that a modern home should have, including flat screen TV in each bedroom and the living room with Tatasky connection, a fully equipped kitchen, cozy fireplace in the living room, well appointed toilets and a CCTV system in all common areas. Pressurized solar + electric water heater system. 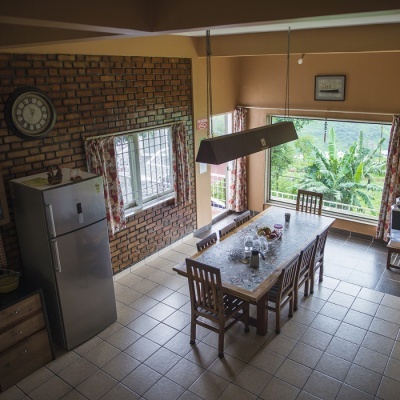 Well equipped kitchen with Fridge, Microwave, Dishwasher, Washing Machine and Cooking Facilities. Dining and living area are well appointed.Gas fireplace in the living area. Extensive glass facade in the dining and living areas offer a fantastic valley view. 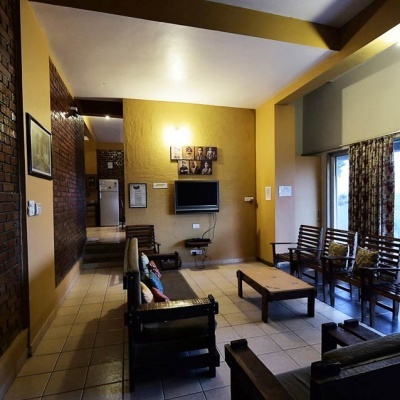 Flat screen TV and Tatasky connection in each bedroom as well as in the living area. Iron and ironing table is available if required. DVD Player in the living room. Electronic lockers in each bedroom. Fire extinguisher in the kitchen. Seperate chopping boards for veg and non-veg items.